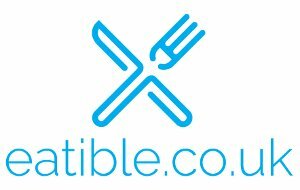 Eatible.co.uk is the place to discover what Food Safety Score your local Takeaway, Pub, Restaurant, School or Hospital has been given at its last Food Safety Inspection. Read how others rate a Pub Restaurant or Takeaway or leave your own review and score out of five. The Food Hygiene rating exists to give customers an informed choice when deciding how safe it is to eat food bought from a Pub Restaurant or Takeaway. 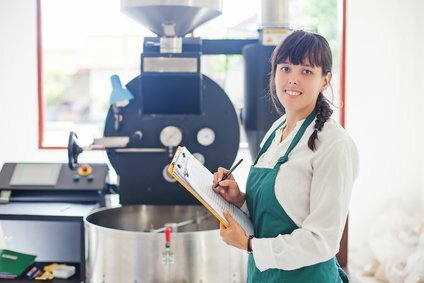 A premises is visited by Local Authority Food Safety Officers who perform a Hygiene inspection and award a score based on how well the establishment is complying with food hygiene law. The premises is given a sticker showing their food safety inspection score to display in a prominent place.